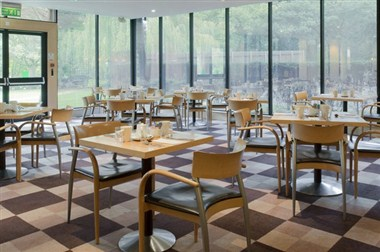 Designer outlet shops with over 145 designers to choose from. 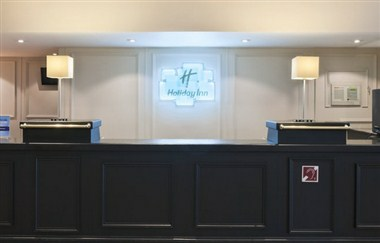 Holiday Inn Runcorn is located just off junction 12 of the M56 motorway, and we have complimentary secure parking. 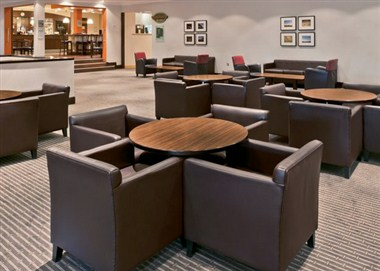 Enjoy our peaceful location, 1 mile from the small town of Frodsham. 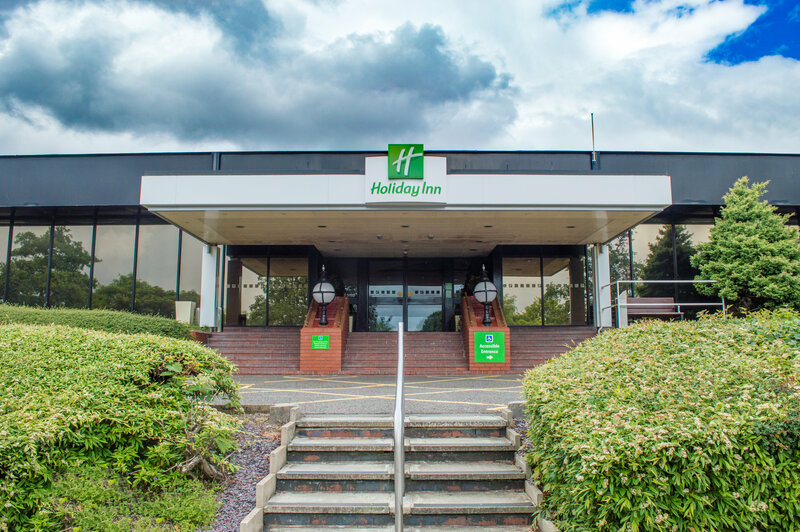 The Holiday Inn Runcorn boasts 9 meeting rooms that cater for all requirements from training courses, meetings to weddings and dinner dances. 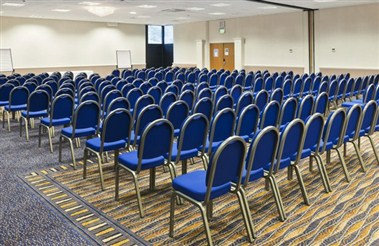 We offer conference and banqueting facilities for up to 500 people. 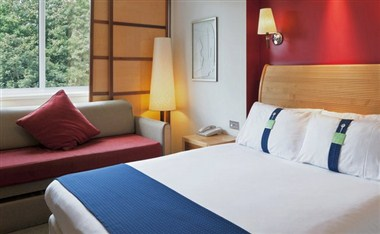 It also provides the guests with 153 sleep rooms to choose from.